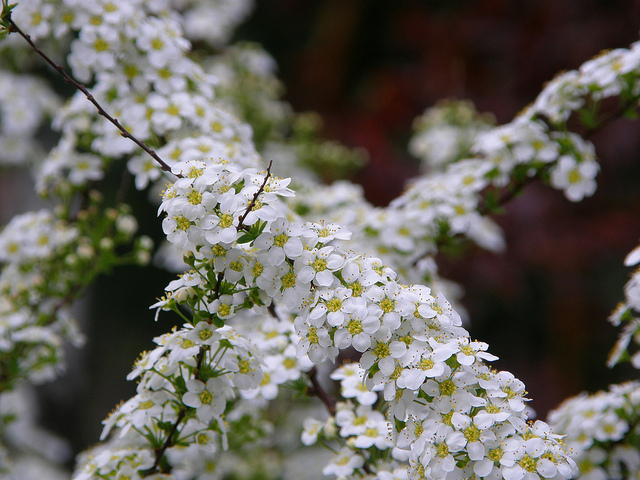 Home / All BambooPlants.ca / Spiraea x arguta. 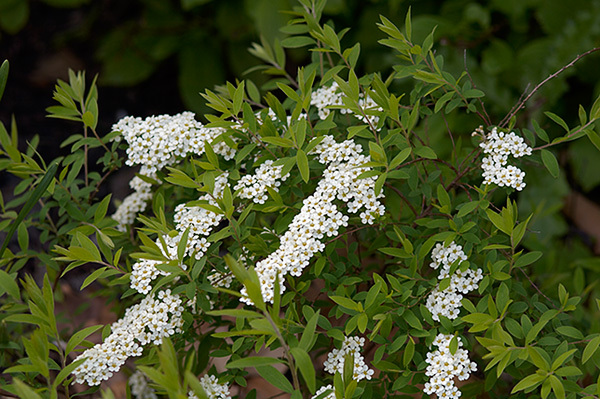 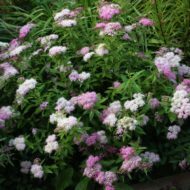 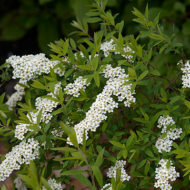 Native to Eastern Asia, Spiraea x arguta has graceful spreading branches, and clusters of small white flowers which completely cover the upper sides of its branches from April and May. 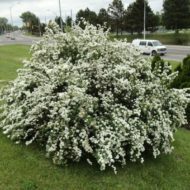 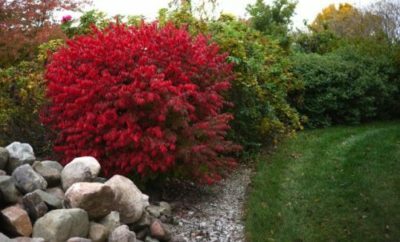 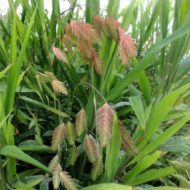 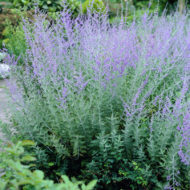 This deciduous shrub grows to 8 ft in height and width, making a great specimen or hedge.